At Man or Mouse Studio we have been working with construction companies as well as related service companies, architects, planners and vending agents for more than twenty years. Our first brochure was for Hillreed Homes, since then we have always had house builders within list of major clients. This list now includes a number of Kent and Sussexhouse building companies. They include Bovis, Hillreed, King and Johnston, Fernham, Tatham, Persimmon, Charles Church and Jarvis Homes. The internet is the place for anybodyto start looking for a new home. 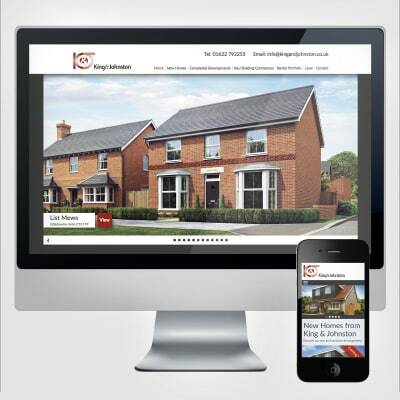 A good, well functioning website is essential to the modern house sales process. All websites we produce have full content management facilities allowing the end user to upload plans, computer generated images (CGIs), floor and site plans. It also enables availability and price information to be up-dated immediately. We have gained experience and expertise working with house builders over so many years. 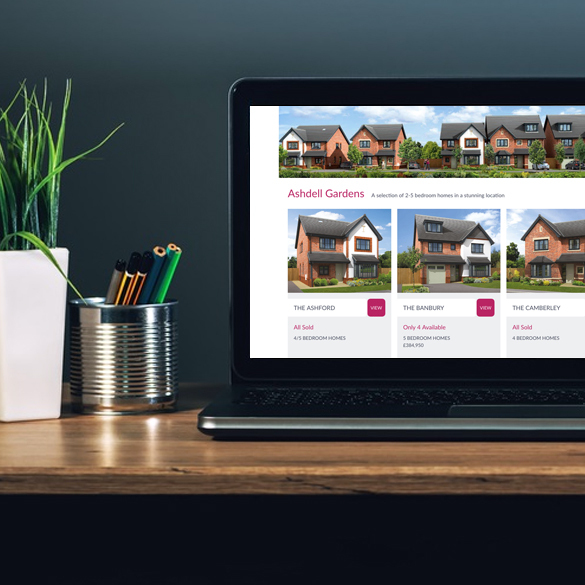 We have produced websites and sales material for house building developments throughout Kent in Sevenoaks, Tonbridge, Orpington, Tunbridge Wells, Maidstone, Ashford, Canterbury,Chatham, Sittingbourne and Gillingham.